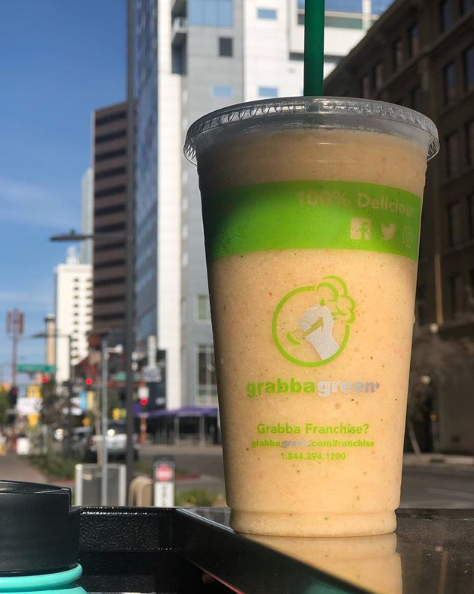 Whether you live downtown, work downtown or are visiting downtown Phoenix, those looking for a healthy, fast and refreshing alternative to soda, traditional fast food will be happy to find Grabbagreen conveniently located in CityScape in downtown Phoenix. 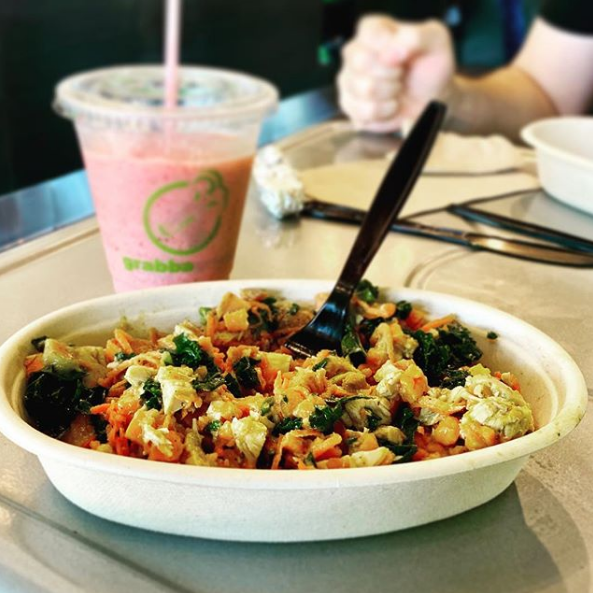 The food + juice restaurant is close to concert venues, the Phoenix Convention Center, Phoenix Suns games and the Arizona Diamondbacks at Chase Field on the corner of Jefferson and Central. 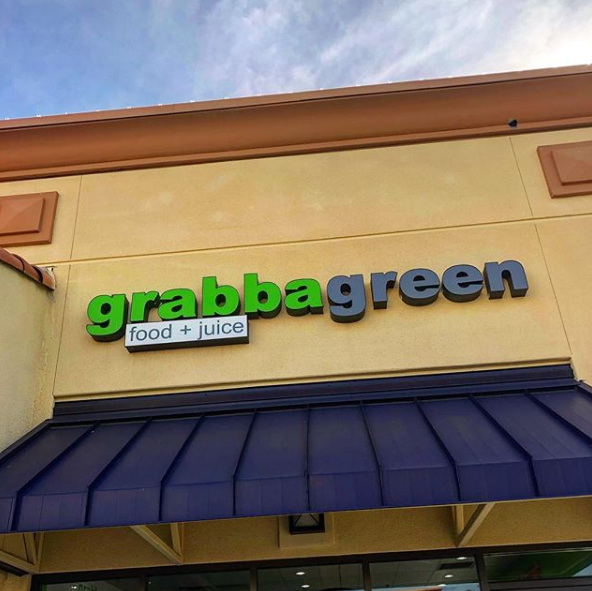 Grabbagreen Food + Juice - Phoenix/Scottsdale added 14 new photos. 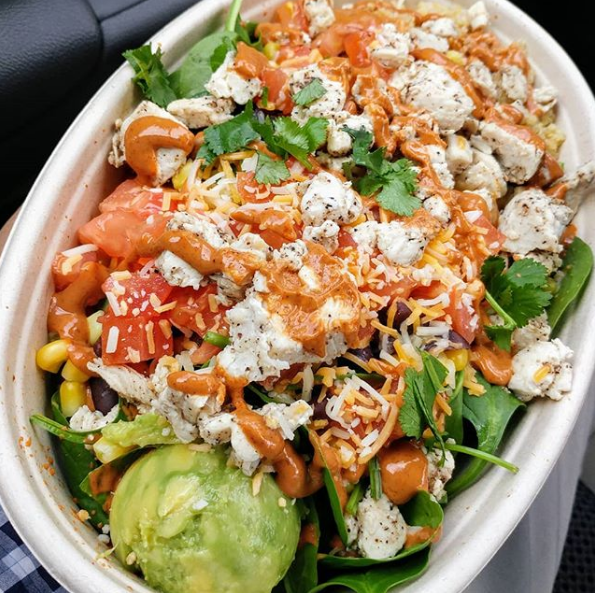 Grabbagreen Food + Juice - Phoenix/Scottsdale added 7 new photos. 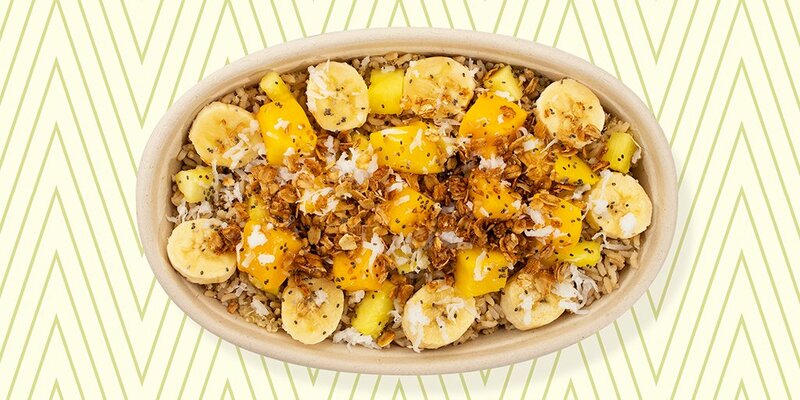 Grabbagreen Food + Juice - Phoenix/Scottsdale updated their profile picture.